Benone Visitor Centre and Caravan Holiday and Leisure Park is situated on the A2 Seacoast Road, approximately 11 miles from Coleraine and 12 miles from the bustling market town of Limavady. Located adjacent to Benone Strand and accessible via board walks, Benone – Stay and Play offers the visitor an enticing mix of a coastal location with the beautiful backdrop of Binevenagh Mountain. 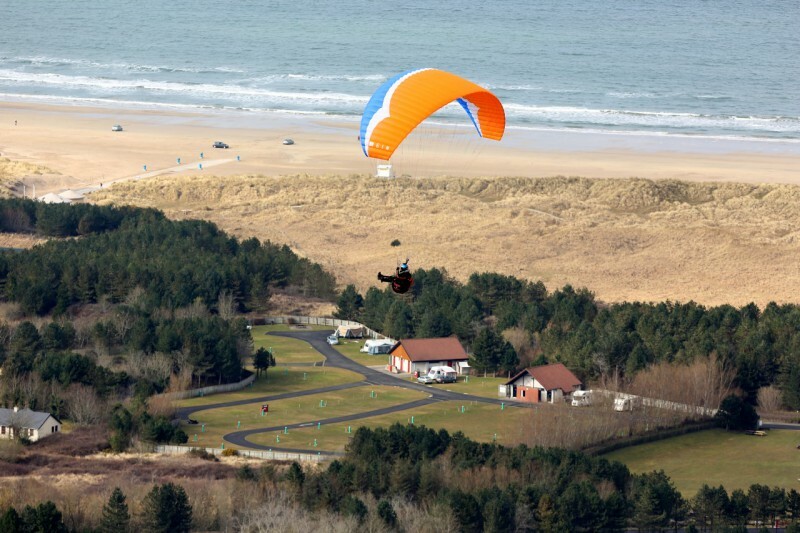 Benone has received 4* status through the British Graded Holiday Parks Scheme and provides family facilities, scenery and a welcome to rival any throughout Europe. Please note: Full payment is required at the time of booking. Booking reference number is required for check in.